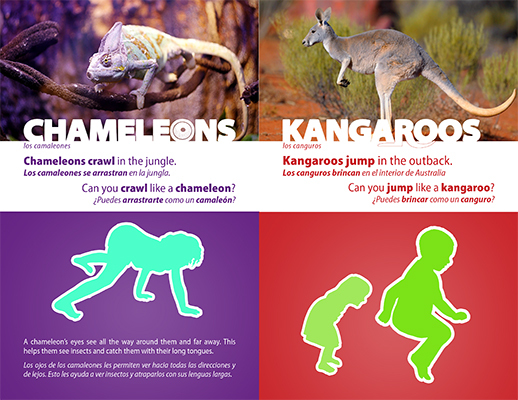 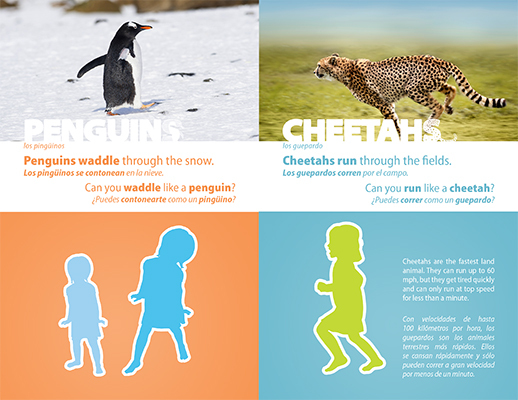 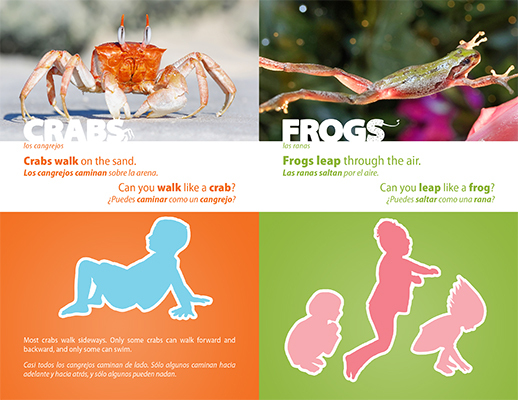 I Can Move Like The Animals is a fun book that encourages active play for young children and their parents. 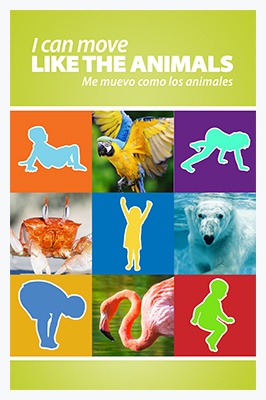 Each page features a photograph of an animal in its natural habitat and an illustration suggesting how to move like the animal. 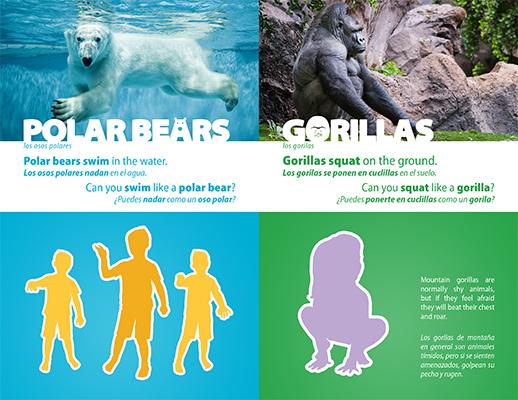 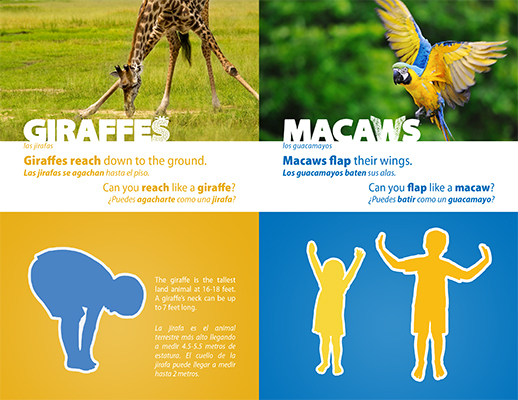 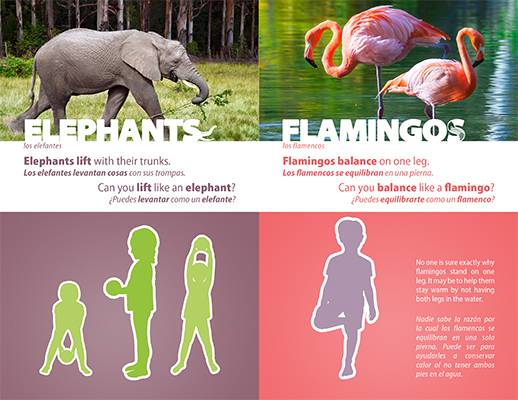 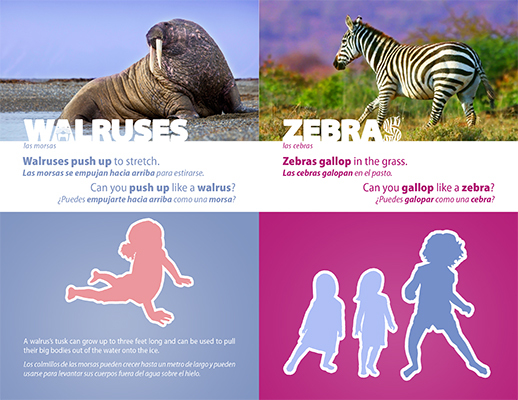 The book also contains interesting animal facts and a page for parents featuring fitness tips for kids. 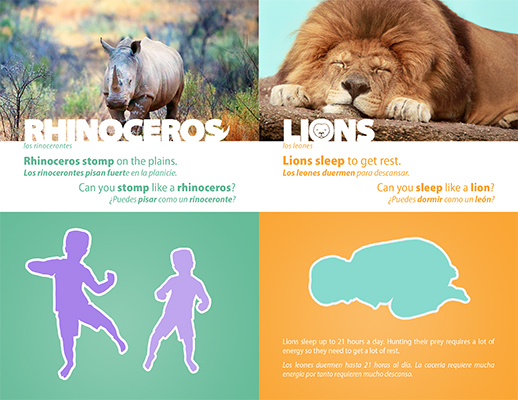 Children and parents will have fun reading and moving like the animals in this book!